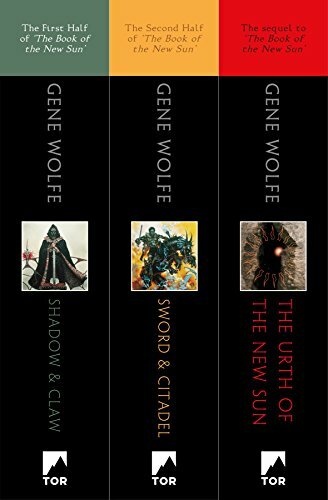 Gene Wolfe has left us with his legacy as a writer, a soldier, and a beloved parent and husband. Both his work and his life story have been an inspiration for many. Gene Wolfe was born in New York, in 1931. As he grew up, so too did his love for reading and a talent for writing. Like many of his adoring fans, Wolfe was himself a huge fan of science fiction and fantasy. This unfortunately didn’t win him many allies in school, and I think we all can be grateful that the struggle of being the social outcast did not sway Gene Wolfe away from the two now popular and beloved genres. Despite his impressive performance in English, Wolfe decided to pursue an engineering degree in college. During this time, he took a few years away from school to serve his country overseas as a soldier in the Korean War in the 1950s. When he returned to the US, he finished his degree and found work as an engineer. 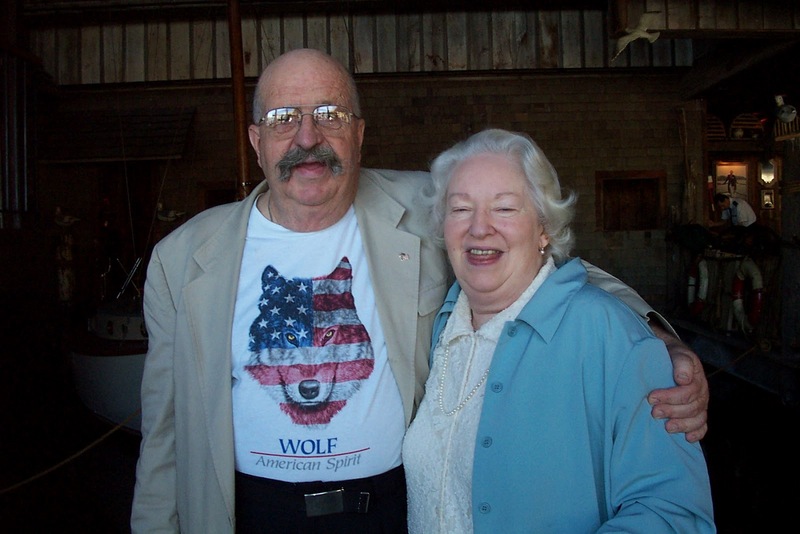 According to an online biography, Wolfe also happily married his childhood friend Rosemary Dietsch, who greatly supported him in his writing endeavours. In fact, Wolfe’s first story, The Dead Man written in hopes that the couple could earn a little extra money on the side. Rosemary was sure Gene would find the success her deserved. It took eight long years before The Dead Man was bought for $80. Although Wolfe continued to work as an engineer for some time, he grew to love writing as a career, and one particular moment in his life was gave him the realization he had found his true calling. Wolfe recalled living “paycheck to paycheck” with his wife Rosemary and children, and getting three “not terribly good” stories published in a college magazine. When his stories started to pick up with positive critic reviews, Wolfe quit his engineering job at last and became an editor at a technical magazine. His work was soon sold in several countries and Wolfe began the story that evolved into The Book of the New Sun, his most successful series of books. 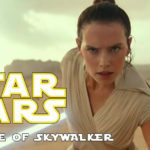 As an icon for the science fiction and fantasy community, Wolfe had written over thirty novels According to The Guardian‘s obituary for the writer, The Book of the New Sun ranked in third place in a Locus magazine poll of fantasy novels – behind only The Lord of the Rings and The Hobbit. Young Severian, an apprentice in the Guild of Torturers on the world called Urth, has been exiled for committing the ultimate sin of his profession—showing mercy toward his victim. The Book of The New Sun won British Science Fiction, World Fantasy, British Fantasy, Locus, Nebula, and Campbell Memorial Awards. It is a marvel to read! On top of that , the writer himself won another honor back in 2012 from The Science Fiction and Fantasy Writers of America (SFWA for short). This is when he earned the Damon Knight Memorial Grand Master award for “lifetime achievement in science fiction and/or fantasy”, giving credit where credit is due for all of Gene Wolfe’s masterful writing and storytelling. 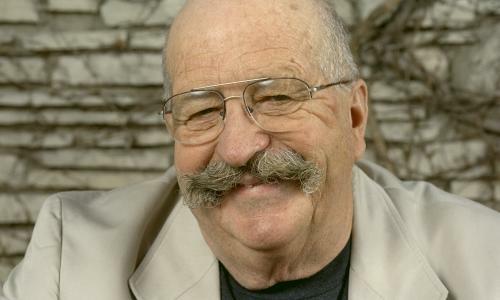 Leaving behind his legacy as an award-winning writer, Gene Wolfe also left us with inspiration. Wolfe as been a huge influence for many famous writers including Neil Gaiman. Neil Gaiman had a close friendship with the author, and was given the opportunity to meet with him when he was much younger and starting out in life. 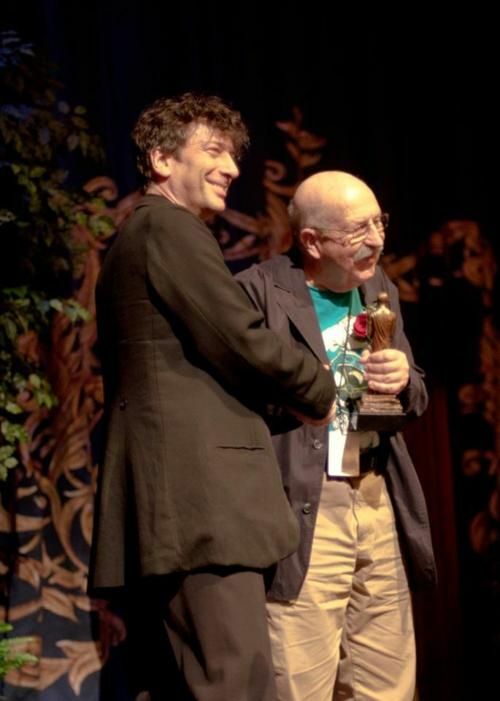 Gaiman wrote all about his encounter and relationship with Gene Wolfe in his 2011 article for The Guardian. I do not know what I expected, but whatever I imagined the author of those glittering, dangerous stories to have been, I was not expecting the genial gentleman I met…Gene Wolfe remains a hero to me…He’s my hero because he keeps trying new ways of writing and because he remains as kind and as patient with me as he was when I was almost a boy. He’s the finest living male American writer of SF and fantasy – possibly the finest living American writer. Most people haven’t heard of him. And that doesn’t bother Gene in the slightest. He just gets on with writing the next book. Gaiman has been sharing stories about Gene Wolfe with his followers on his Twitter page. Science Fiction and Fantasy publisher Tor gave their own words in remembrance as well in their own written article all about Wolfe. To the grandmaster now up in the stars, thank you for following your passion and being such a wonderful human being. You will live on in your stories and in our hearts.